Soy votive candles look great in votive holders or alone and give the same wonderful fragrance throw soy candles are known for. These 4 packs can be ordered in all our popular fragrance. 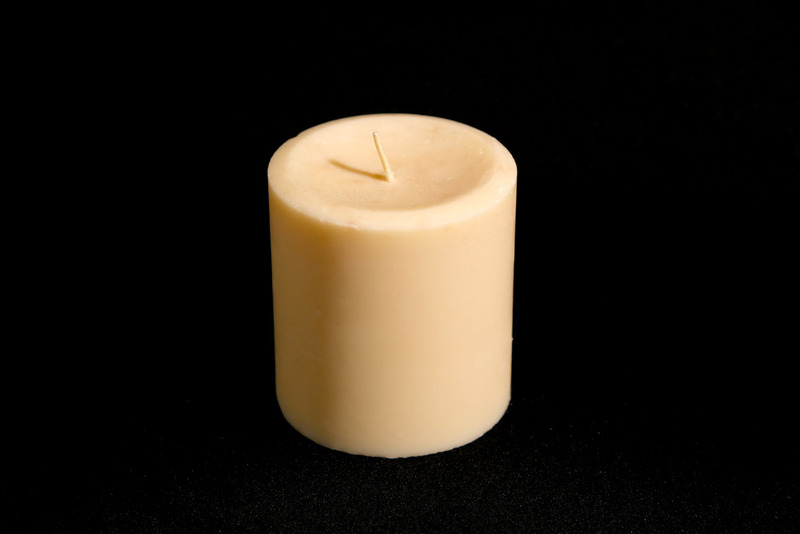 Our tea-lights are 100% all natural soy wax. Sold in 6 or 12 packs and give the same wonderful fragrance throw soy candles are known for.